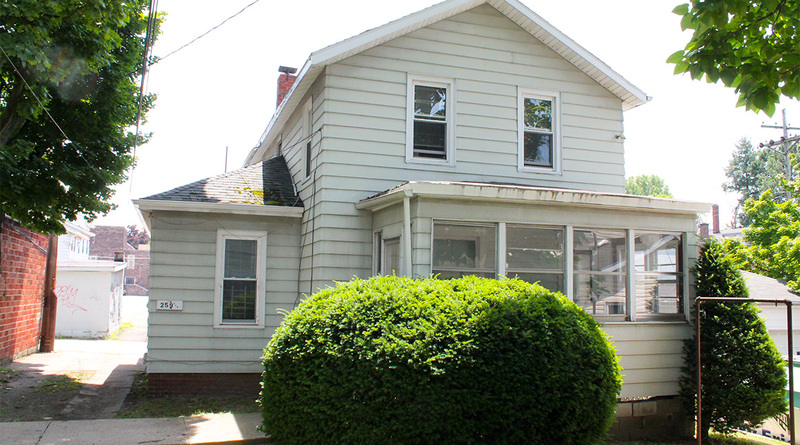 259.5 W 8th Street is a two story 3-bedroom house located just behind our 257 W 8th Street property. 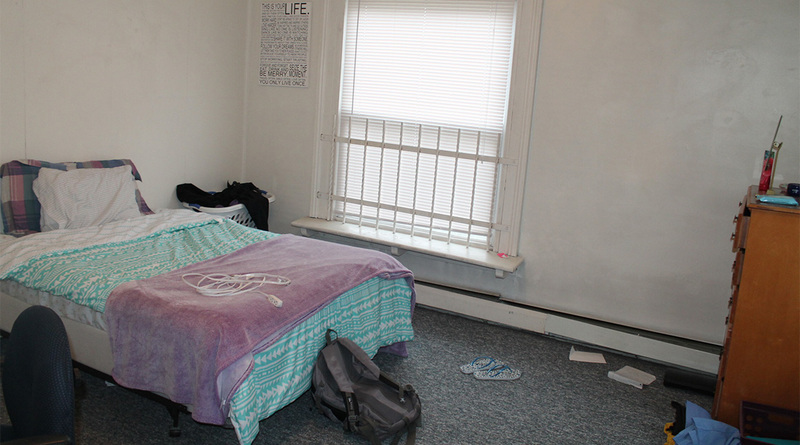 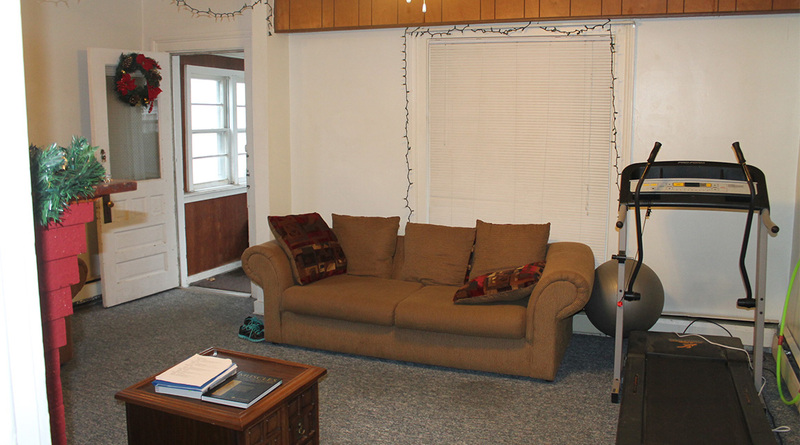 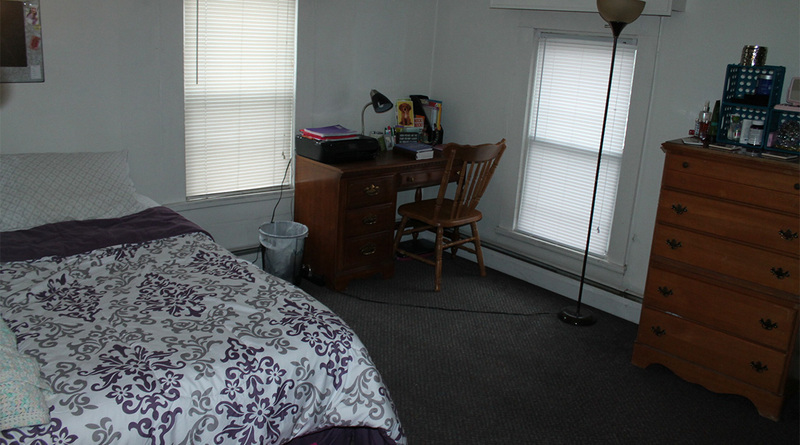 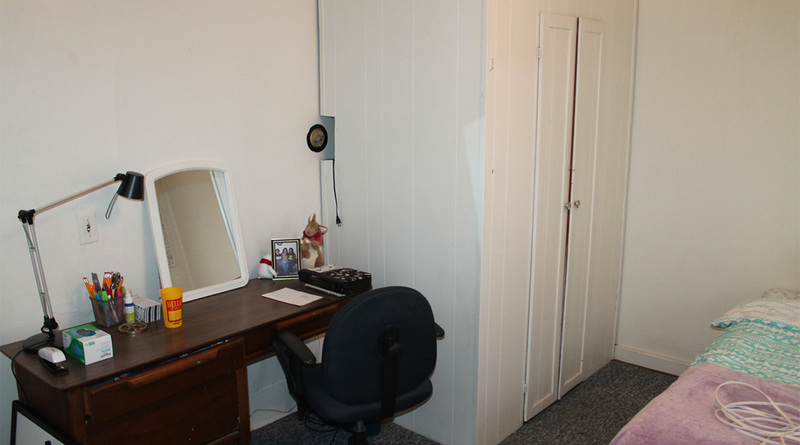 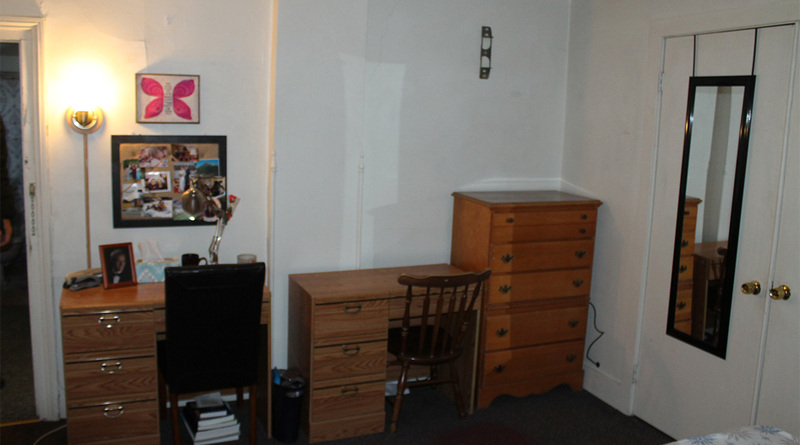 It is fully furnished and has its own private entrance with a covered porch and can house up to 4 students. 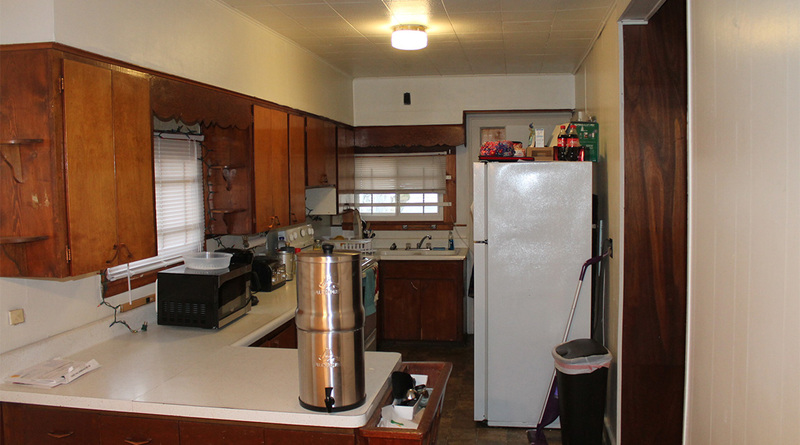 The property has two off street parking spots available for rent and laundry is shared with 257. 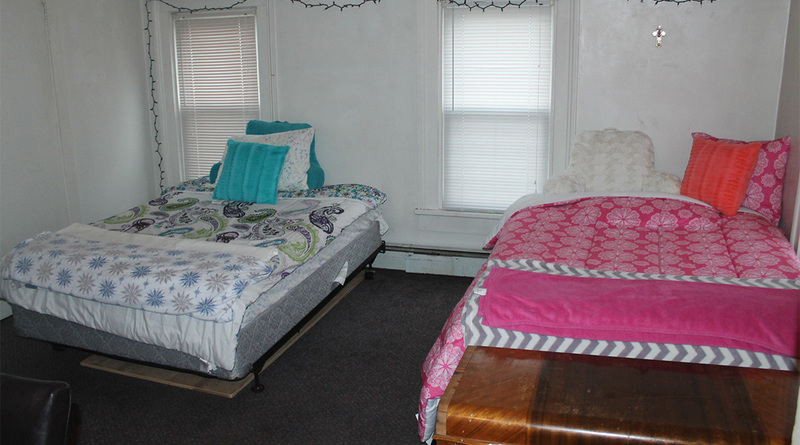 This is a great option for students who have roommates they would like to live with. 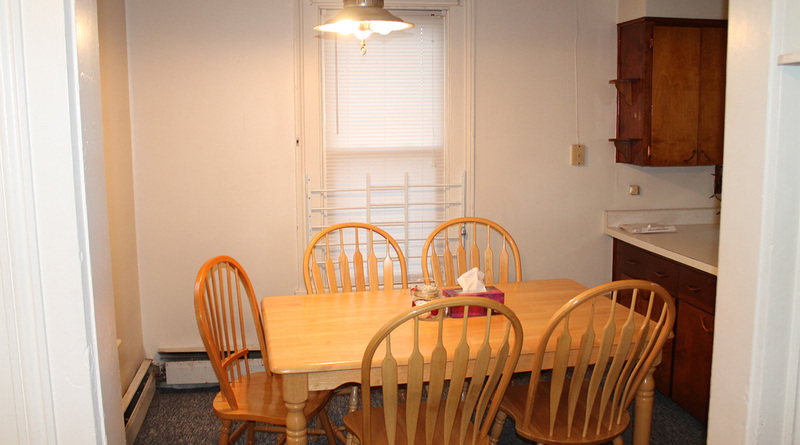 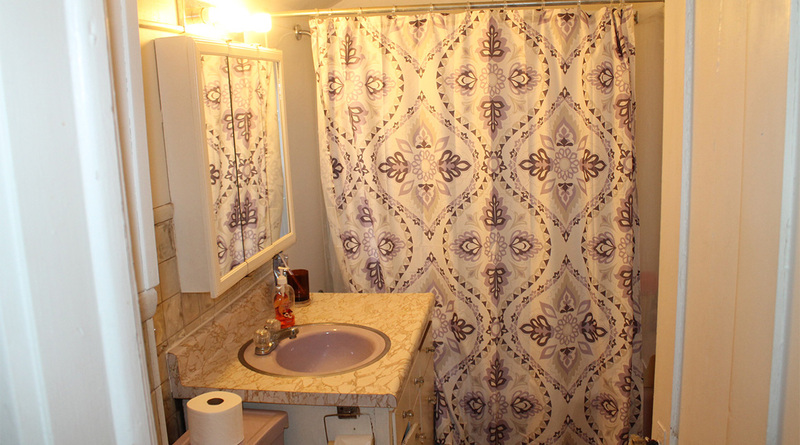 Features: Features: Furnished, Laundry, Off-Street Parking Available and Some Utilities Paid. 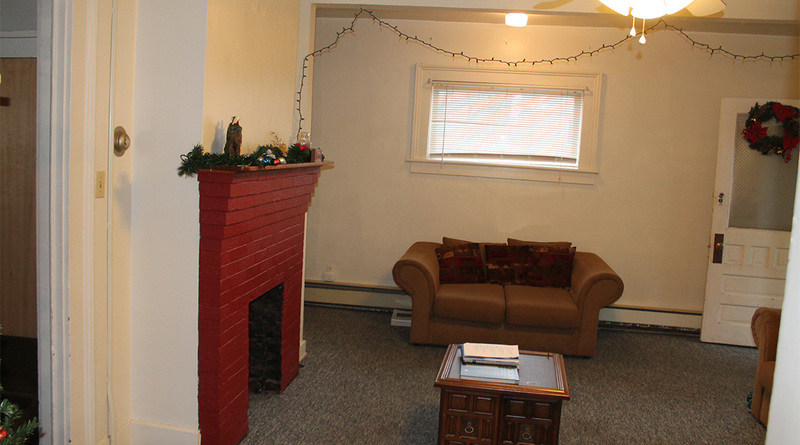 259 ½ – this is a 3 bedroom two story home that can house 3-4 students at $420-$470/mo.